While last year’s Galaxy S8 demanded its own New York debut, MWC has always been a major venue for Samsung. The Galaxy S2, S5, S6 and S7 all made their first public appearances at Mobile World Congress. 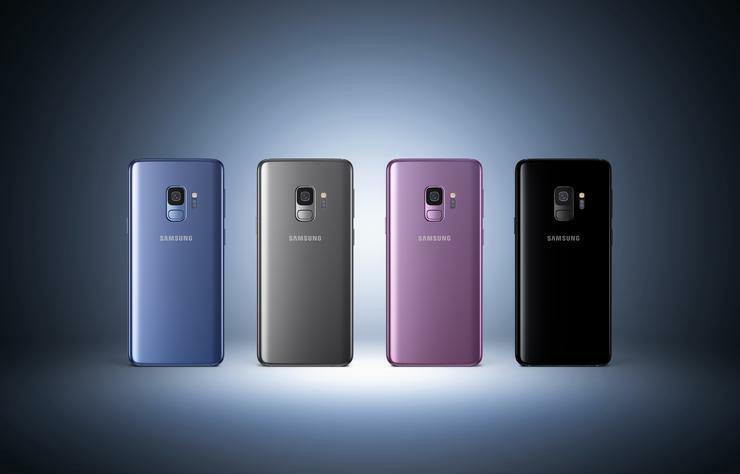 The company made their return to MWC this year in style, by revealing and showing off their latest set of flagship smartphones: the Samsung Galaxy S9 and S9+. “The way we use our smartphones has changed as communication and self-expression has evolved,” said DJ Koh, president and Head of IT & Mobile Communications Division, Samsung Electronics. 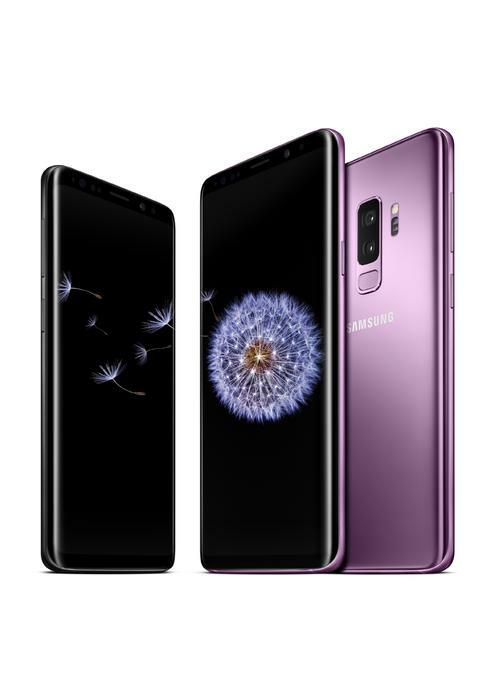 In terms of specs, the US version of the Galaxy S9 comes powered by Qualcomm Snapdragon 845 while the Australian model incorporates Samsung’s own Exynos 9810 chipset. As with the their predecessors, both phones come IP68-rated against water and dust damage and with a QHD 18:9 Infinity Display. The S9 itself is 5.8-inches in size, while the S9+ clocks in at 6.2-inches. Aside from their respective screen-sizes, the main difference between this and the Galaxy S9+ is a matter of memory. The S9 features the same 4GB of RAM and 64GB of ROM as the S8, while the S9+ arrives with 6GB of memory and 128GB of internal storage. This time around, both devices also support MicroSD cards of up to 400GB in size for extra capacity. Likewise, the S9 comes with a 3000mAh battery while The S9+ bumps that up to 3500mAh. Both feature fast wireless charging. The biggest sell this time around comes in the form of an upgraded camera. Both the S9 and S9+ feature new variable apertures on their primary 12-megapixel cameras. This allows them to toggle between and aperture of f/2.4 and f/1.5.The idea here is that the S9 is smart enough to switch apertures to suit the environment around it, allowing for better low-light performance. The Galaxy S9+ adds a second 12-megapixel rear module, albeit one with a regular fixed aperture, enabling it to take better bokeh and portrait shots. In addition, Samsung have also included the capability to shoot super slow-motion video at 960FPS and the ability to create new personalised AR Emojis. 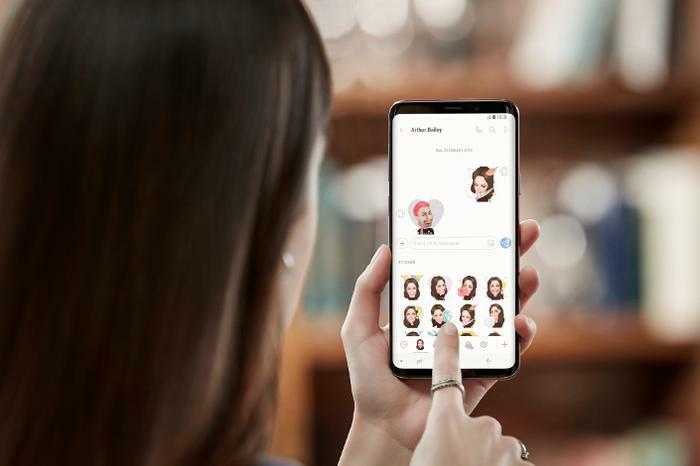 Samsung say the front-facing camera on the S9 and S9+ analyses a 2D image of the user and then maps out more than 100 facial features to create a 3D model that reflects and imitates expressions. It's all very Animoji- if you know what I mean. Last but certainly not least - both the S9 and S9+ comes with AKG tuned stereo speakers that support Dolby Atmos sound. Following the official debut of the S9 at the company’s latest Unpacked press conference, we had the chance to go hands-on with the Galaxy S9 and S9. As far as looks go, it’s hard to really say that the Galaxy S9 looks like a revolution. All things considered, it seems like a blend of the Galaxy S7 and S8. That isn’t to say it looks ugly or dull, mind you. Just that much like the rest of the device, the aesthetics and design of the Galaxy S9 seem more tick than tock. Likewise, as far as feel goes, the new Samsung Galaxy S9 feels great to hold - but not necessarily that different to its most immediate predecessor. It’s slick and ergonomic in all the ways you’d a flagship phone to be. However, aside from the smaller form-factor, Nevertheless, I will say that I was surprised how light and balanced the S9+ felt to hold despite the larger display.